Why choose Sutton as the base for your next road trip? Firstly, it’s location. 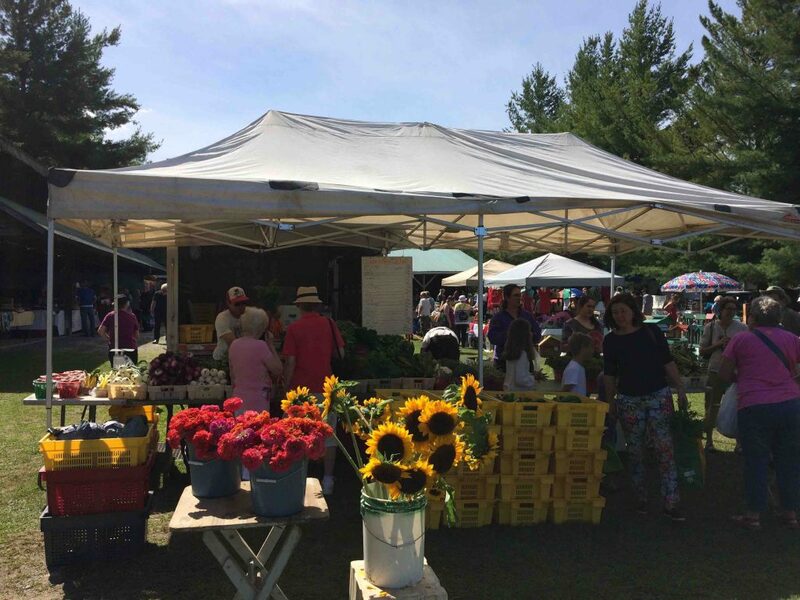 Set in the heart of the Eastern Townships, Sutton is the doorstep to so many of the region’s highlights. 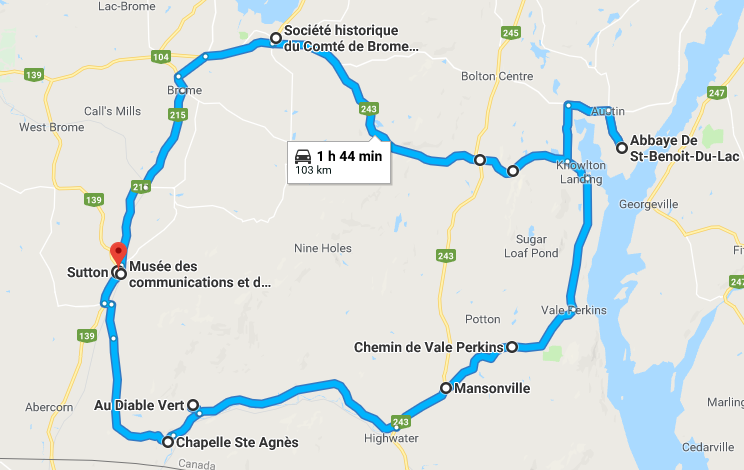 Look no further for some great suggested drives in the Eastern Townships! Known for its charm & hospitality, you’ll also be happy to know that you can choose from just about every type of accommodation, from treetop cabin to luxury bed & breakfast. Unabashed foodies can indulge in locally roasted coffee, artisanal chocolates, farm to table restaurants, fresh French pastries, a bustling Farmer’s Market, locally brewed beers & fine wines. What is there not to love? Well rested and nourished, pack a picnic and hit the road! The Brome-Missisquoi Wine Route and the Townships Trail provide endless exploring pleasure, packed full of stunning views & local highlights. Check out these two great route options, starting from Sutton. 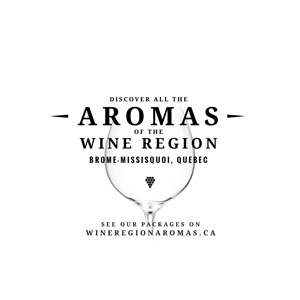 As the pioneer of wine-making in Quebec, the Brome-Missisquoi Wine Route boasts 22 vineyards that will change the way you perceive Quebec wines. Take your time to taste your way around and fully take in the ever-changing landscape. Local winemakers are passionate about their vineyards and with Quebec’s cold winters they need to be. You’ll be amazed by their ingenuity and pleasantly surprised by the quality & uniqueness of their products. Sample everything from whites, reds, rosés & bubbly wines, to very special late harvest & ice wines, ice apple ciders and fortified wines. Trust me, you’ll want to stock up on a few bottles to bring back as a souvenir or gift! First head towards the Domaine Bresee, a family run vineyard with great views of the Sutton Mountains. Pack a picnic to enjoy the view & the friendly vibe. Bring your cooler to stock up on their farm-raised beef for your next locally inspired BBQ. Heading south, get a taste of the old country at the Vignoble Chapelle Ste-Agnès Vineyard. Its stone castle perched above beautifully terraced vines and sweeping views of the hills makes this one of the 10 most beautiful vineyards in North America. Its specialties are icewine and other dessert wines. 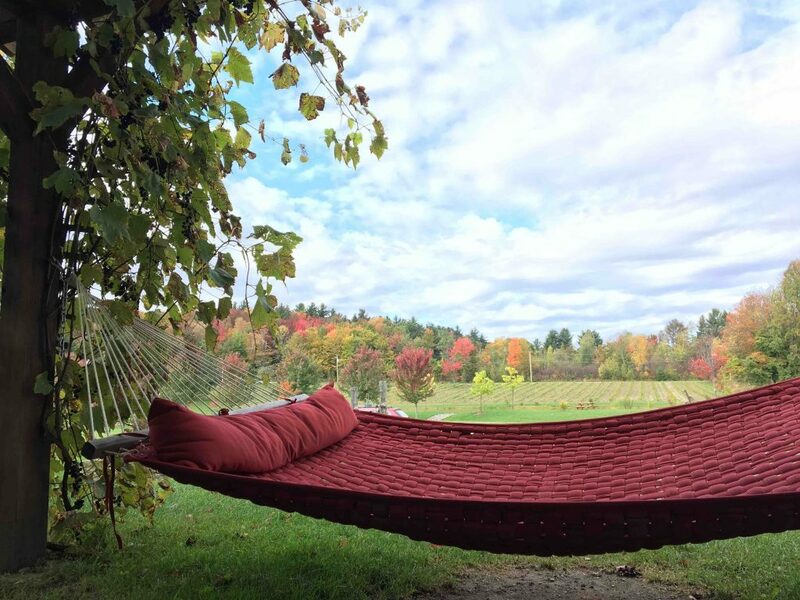 Both vineyards also offer accommodations, so if you fall in love, you don’t even have to leave! 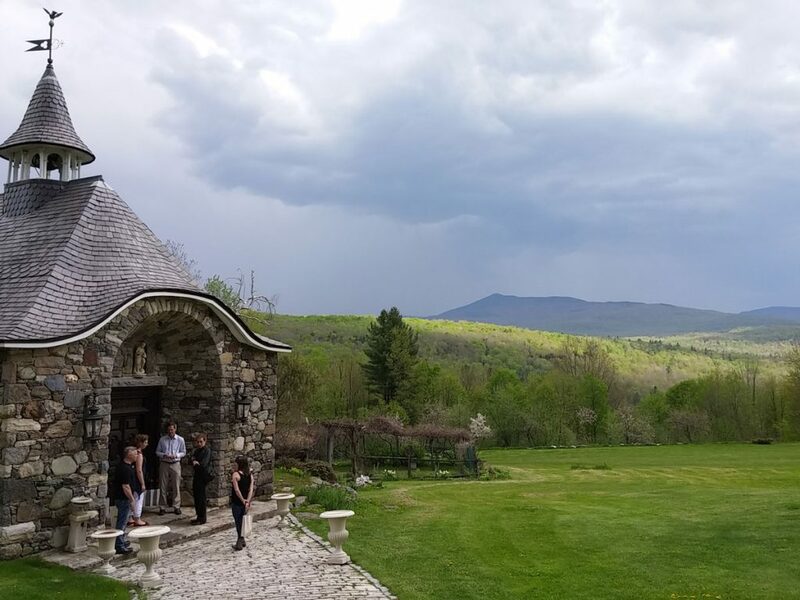 If you do decide to continue, head towards Frelighsburg, then Dunham, stopping along your choice of vineyards along the way before making your way slowly back to Sutton along slow winding country roads. 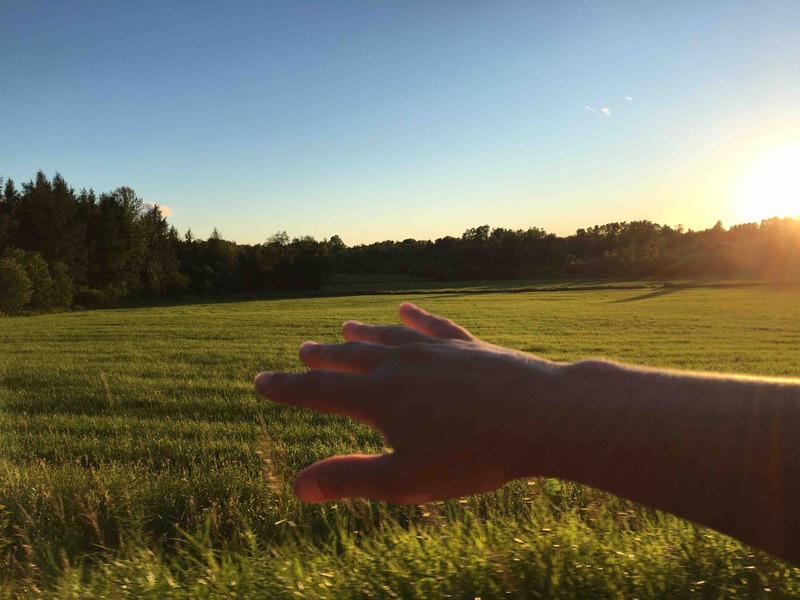 Southeast of Montreal, imagine a countryside doted with quaint villages, wooden churches, old barns and stunning views of the surrounding mountains, forests, farmland, and waterways. 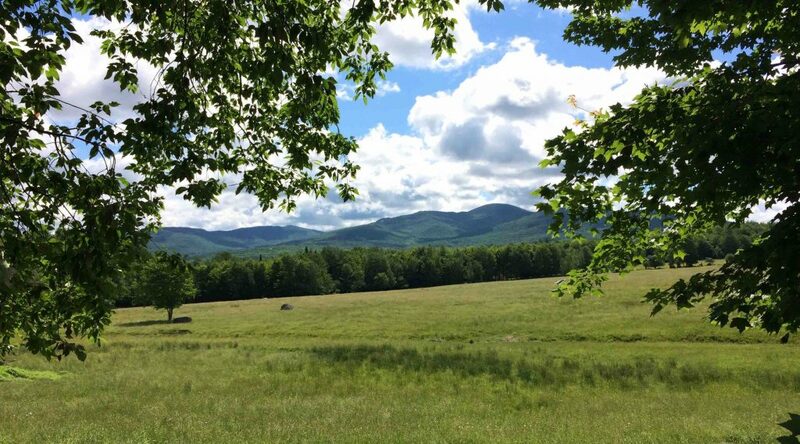 Choose your own adventure as you browse the tools available on the website & decide where will be your next stop on the Townships Trail: Bromont, Lac-Brome, Cowansville, Standbridge East, Frelighsburg or Bedford. Before you leave Sutton, make sure you grab a picnic at one of the great specialty food shops or restaurants. The Le Cafetier, La Rumeur Affamée, La Valse des pains & Le Comptoir Sutton are just some of the great choices. After a visit to the Sutton's history museum, the Musée des communications et d'histoire de Sutton head out on this 100 km roundtrip loop that will take you right across the Sutton Mountains and into the lush neighbouring valley of Glen Sutton. Discover loads of local highlights along the way: The European style chateau of the Vignoble Chapelle Ste-Agnès Vineyard mentioned-above, the award-winning Au Diable Vert with it’s augmented-reality star-gazing ObservEtoiles & the canopy cycle Vélo-volant, the historical round barn & lively farmer’s market in Mansonville, the majestic Lake Memphrémagog, the peaceful beauty of the Saint-Benoit Abbey & its famous cheeses. 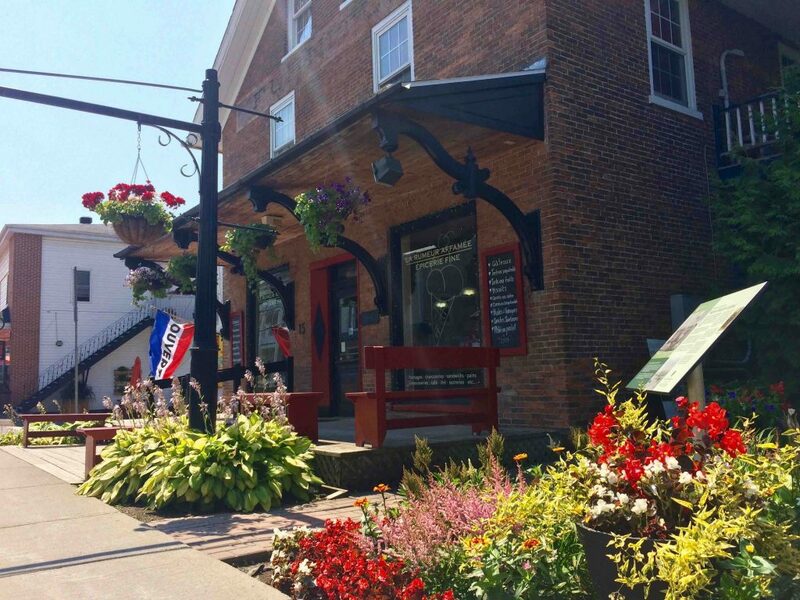 Head back through the narrow Bolton Pass for your pure driving pleasure, to the charming town of Knowlton with its antique shops, the great Brome County Historical Museum. Finish your day of in style by catching the sunset over beautiful Brome Lake.